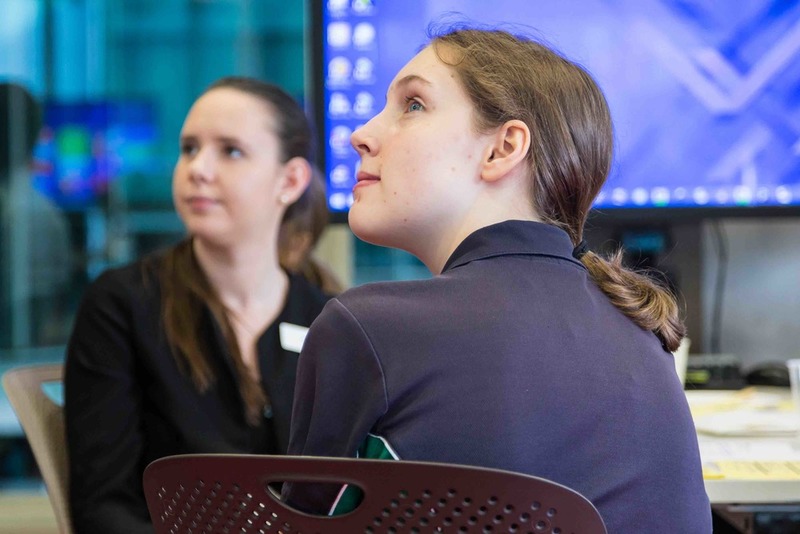 The Tech Girls Movement teamed up with the Australian Computer Society and Digital Careers to celebrate International Womens Day 2015 at QUT, Brisbane. 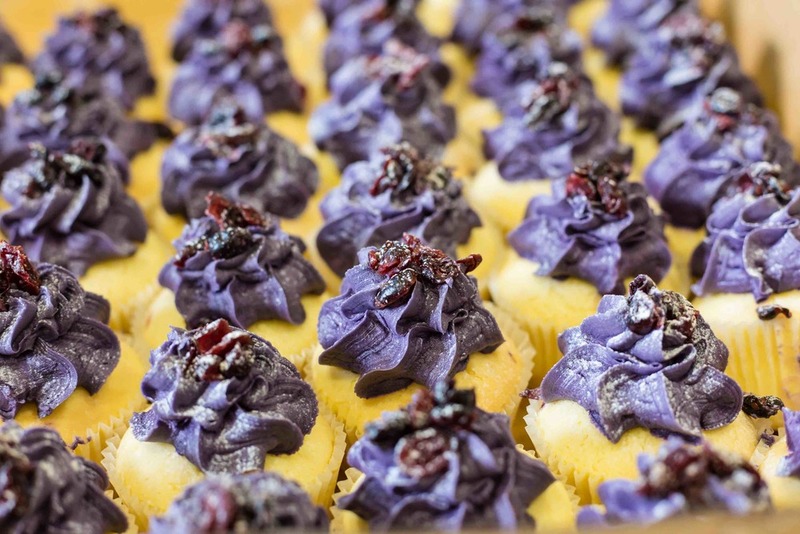 We kicked our event off with purple cupcakes and we had superheroes Jewella (me), Aion and Cybele in the house with our guests - girls in year 11 and 12 and their parents. Bruce and Ben from NetEngine walked us through the importance of crisis mapping and how we can literally change the world from our laptop using open street maps. Because there are many places in the world that GoogleMaps does not map (such as West Africa where Ebola has hit), each save of a user-defined road or creek can help the Red Cross and UN get the necessary aid to those who need it. Even the parents and teachers got involved! Some teachers are working the 2015 Search for the Next Tech Girl Superhero into their assessment this year!